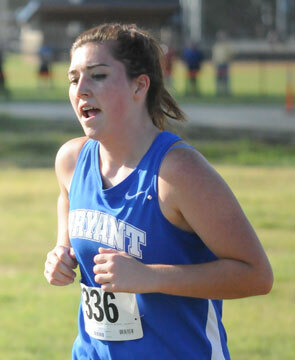 With three runners in the top seven led by overall runner-up Hannah Raney, the Bryant Lady Hornets[more] captured the team title at the annual Bryant Invitational cross country meet at Bishop Park on Thursday evening. Raney finished with a time of 17:57 with teammate Melinda Murdock on her heels in third place overall in a time of 18:17. 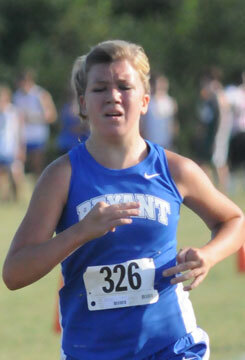 Caitlyn Bell’s 18:52 was good for seventh overall as Bryant compiled a score of 47 points. Cabot was runner-up with 58 points followed by Mt. 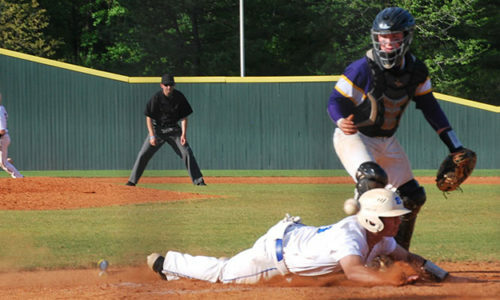 St. Mary (85), North Little Rock (121) and Russellville (132). There were 12 teams and 129 total runners in the race. Tayln Billins finished 17th at 19:43 with Lauren Ackley completing the Lady Hornets’ scorers at 22nd place in 20:15. 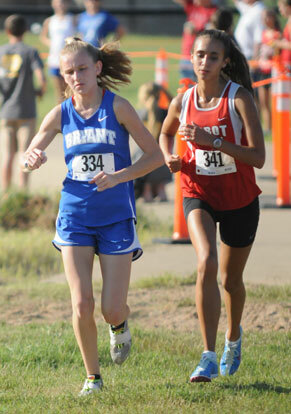 Finishing out the top seven for Bryant was Marley Adams (32nd, 20:58) and Alanna Cordova (34th, 21:14). 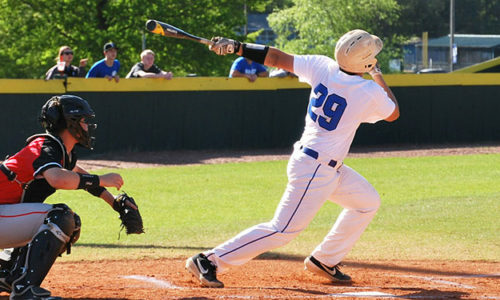 “We worked on getting out faster this week in practice and it really paid off,” said Bryant coach Danny Westbrook. “We went out hard from the gun and got a good position up front. The team will be involved in the annual Bryant Magic Mile Festival on Saturday, Sept. 22, then is scheduled to compete at the Russellville Invitational on Oct. 6.